Ceramic artist Casey Clark describes the space known as Cuddleworks, which contains his and other studios along with a bicycle courier company, all housed in a 1930s building on East 4th Street. Recorded by Alexandra Horangic. Casey Clark describes how the Reno Bike Project's gift bike program began at the Bell Street location, and expanded when the shop moved to East 4th Street in 2008. Recorded by Alexandra Horangic. 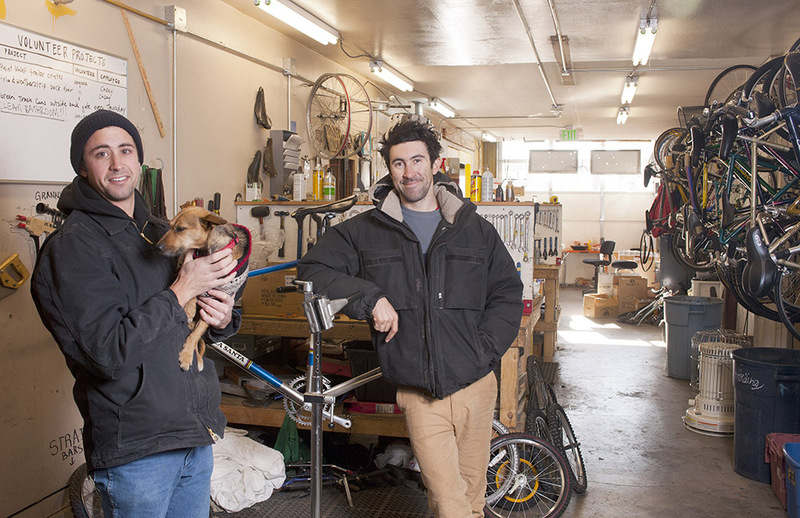 Joseph “Kyle” Kozar (left) graduated from the University of Nevada, Reno in 2006, the same year he co-founded the Reno Bike Project with Noah Silverman. The non-profit community bicycle shop and advocacy group is located at 541 East 4th Street. Kozar left Reno in 2011 to attend graduate school in city planning at the Pratt Institute in Brooklyn, New York. 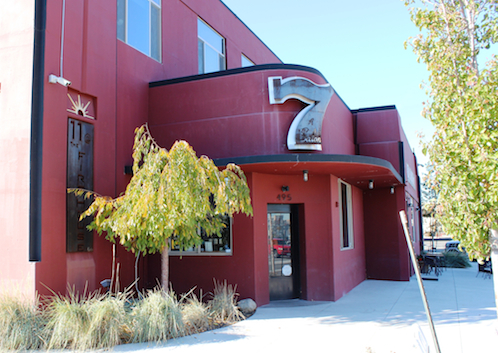 Stylist Jenny Oxier, or Jenny O, is the founder and co-owner of A Salon 7. The business started on Cheney Street and moved in 2009 into a renovated historic fire station known as 11 @ the Firehouse, at 495 Morrill Street. 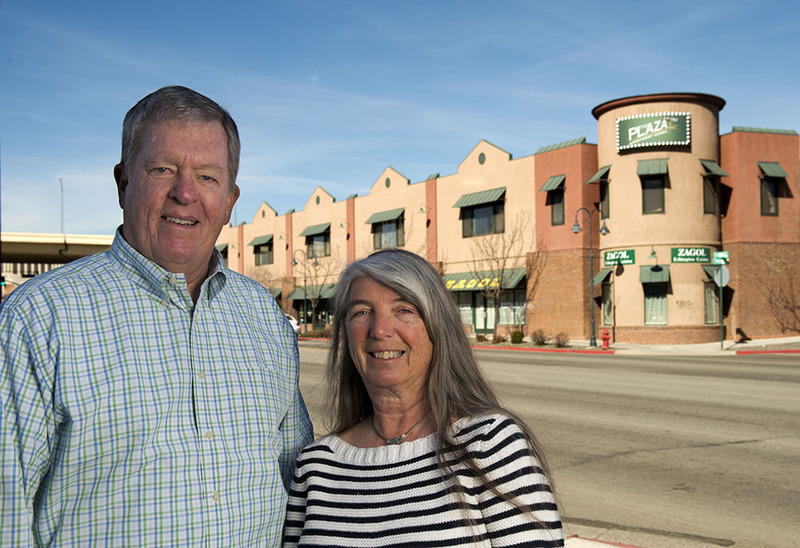 Ann Harrington and Bob Nielsen partner in developing affordable housing projects throughout the Reno-Sparks area. In 2002, they completed a project with Cloyd Phillips of the Community Services Agency Development Corporation, consisting of commercial space along East 4th Street with apartments above and additional apartments extending to the north.